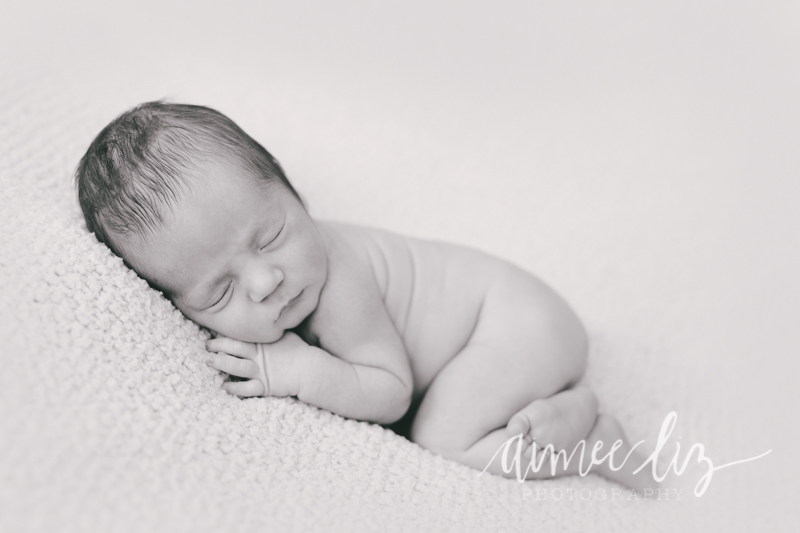 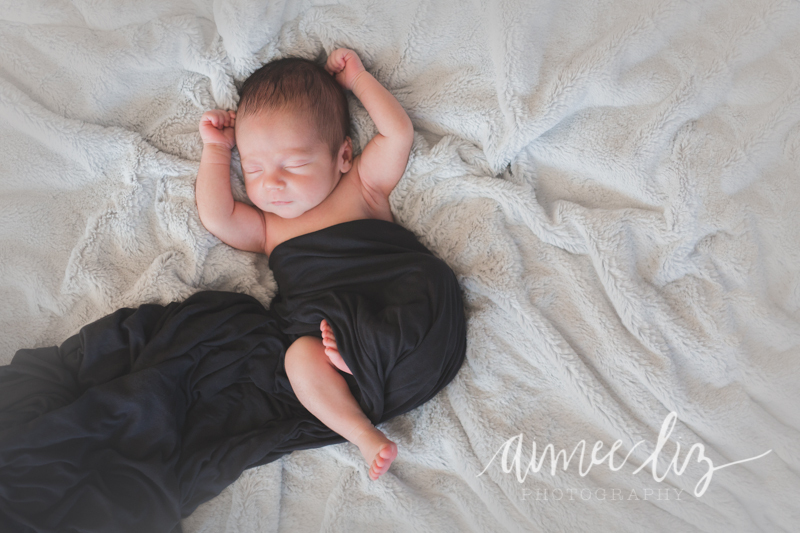 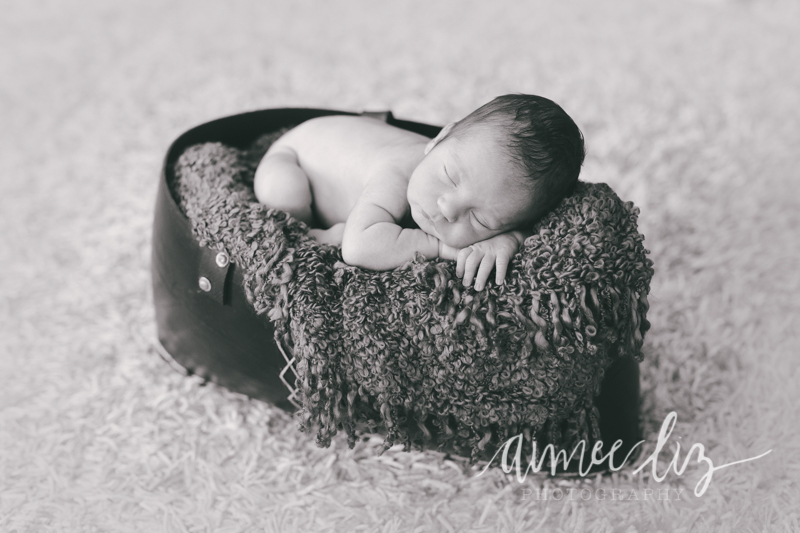 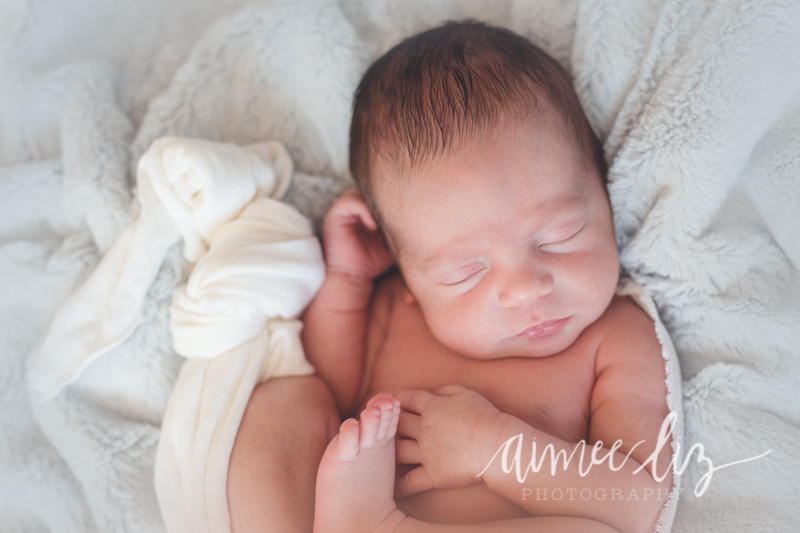 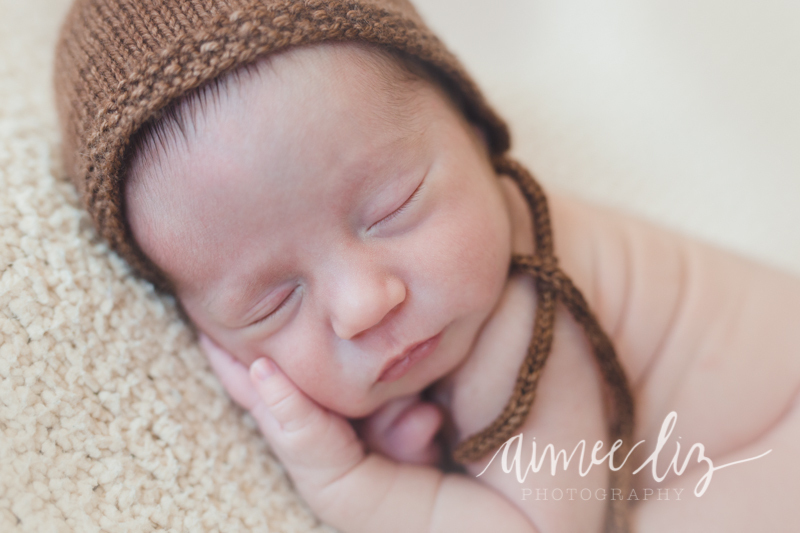 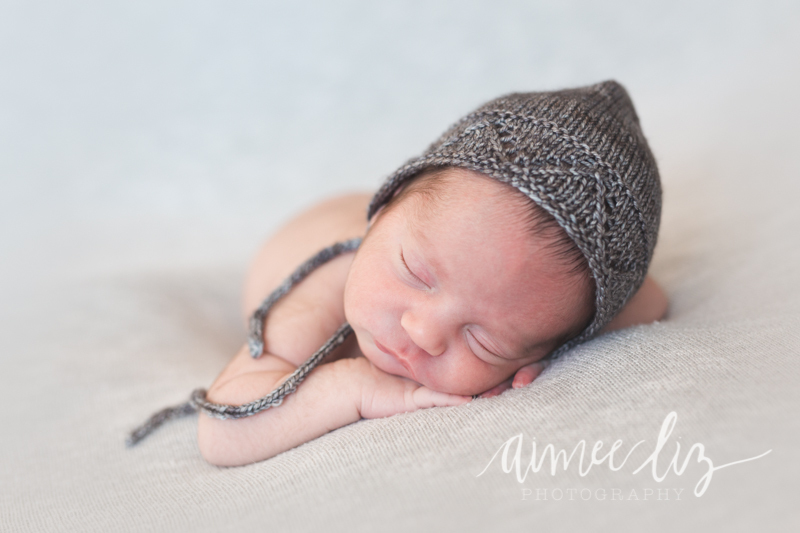 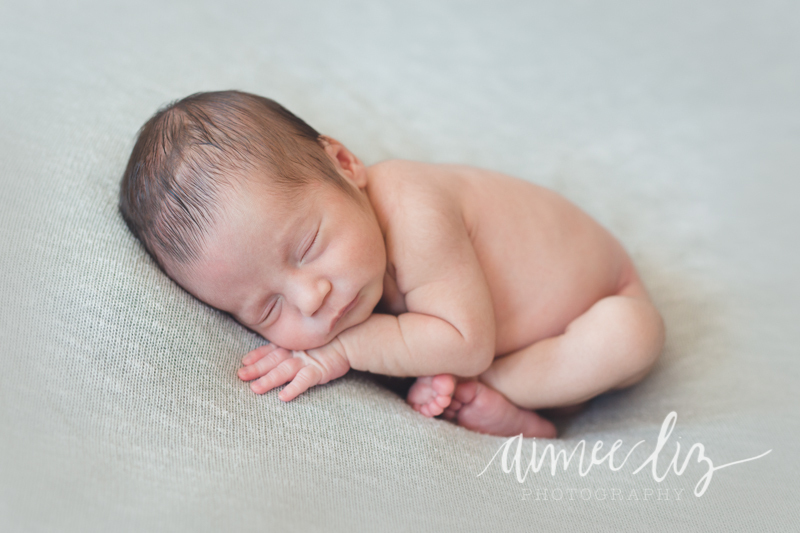 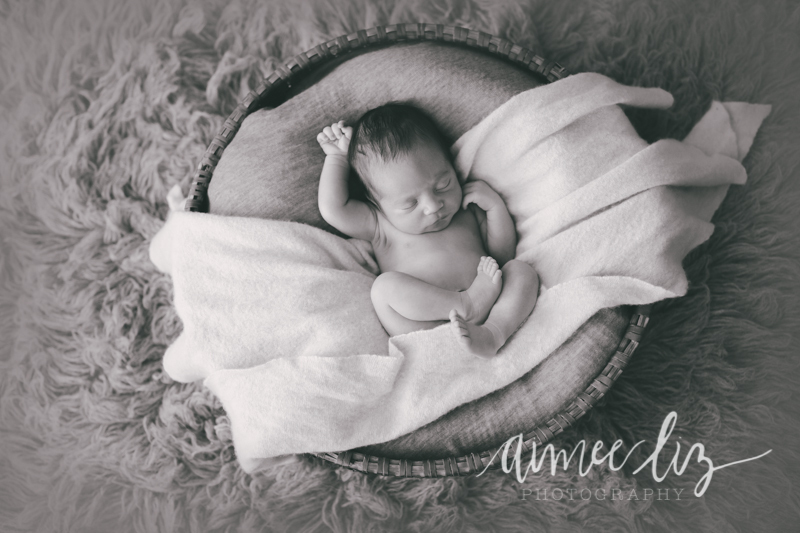 Teddy was so good for his newborn session! 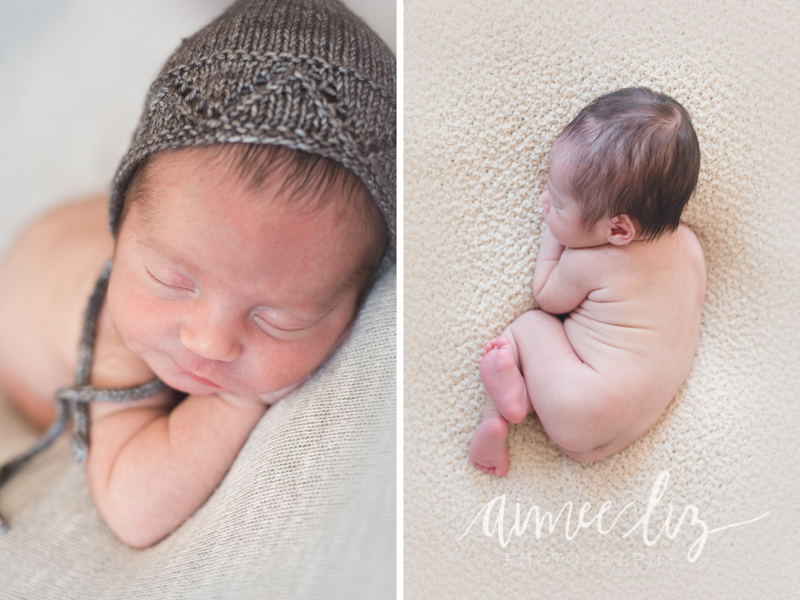 And what an absolutely adorable name. 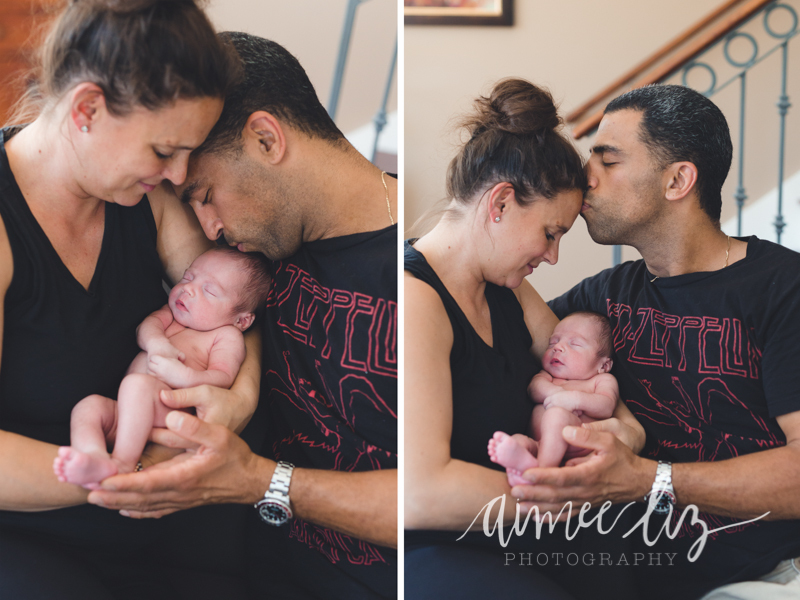 Teddy has some fabulous parents who are completely smitten with him– it’s always so fun to see the way parents look at their brand new baby with so much love.